U.S. elected officials have been doing a lot of political hat-tipping to the hip-hop world recently. 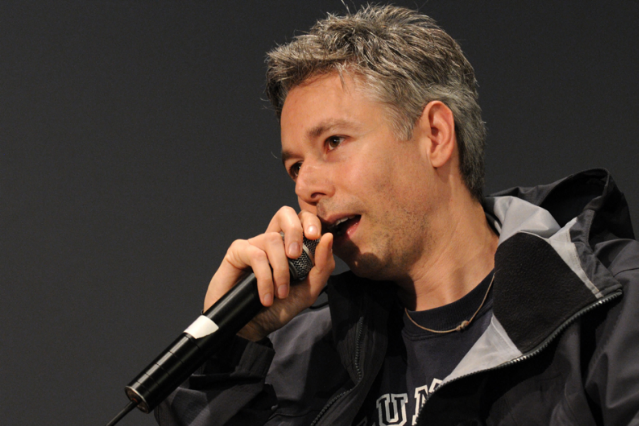 The latest move is a touching one, however: In New York, state senators have drafted, reported, and adopted a resolution with the specific intent of filling up time on the legislative floor honoring Beastie Boys MC — and Brooklyn native — Adam “MCA” Yauch, who died May 4 after a battle with salivary gland cancer (via Bowery Boogie). State Senator Daniel Squadron wrote up J4637-2011, which reads like a very official-sounding obituary, to recognize Yauch’s cultural contributions to the state. The resolution sadly doesn’t mandate a statewide MCA Day, but allowed the senate to “pause” its deliberations and was ceremonially accepted on the congressional floor. Read the full text below (via the state’s open-access database), and be glad they got the lyrics right. RESOLVED, That a copy of this Resolution, suitably engrossed, be transmitted to the family of Adam Yauch.